Make your own summer fun this year! 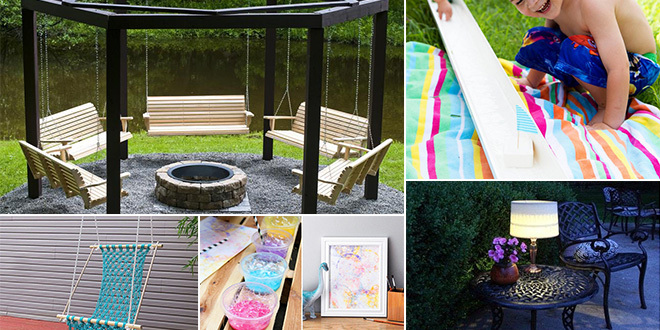 Here are nine cool ideas I’m dying to try (in all my free time) to make our space beautiful, followed by nine outdoor experiences I’d love to set up for the sprouts in our lives. Which there suddenly are. Adulthood is nuts, you guys.